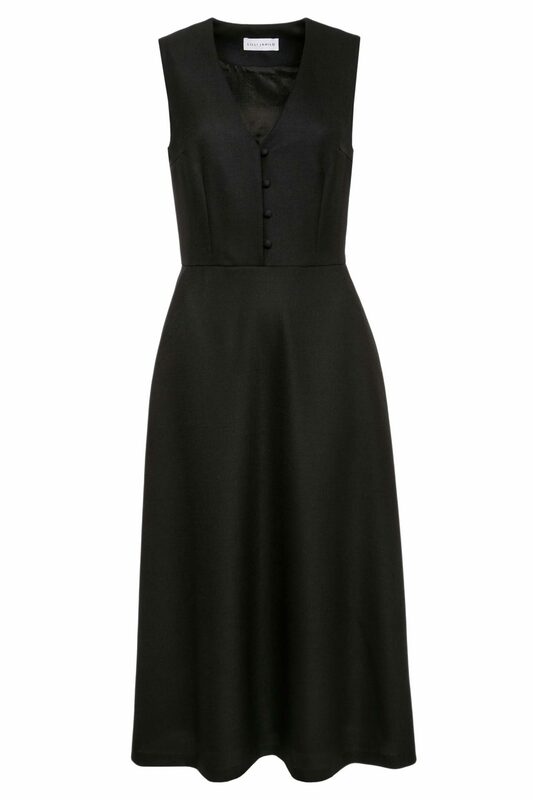 The versatile Hedda dress will be one of the most valuable additions to your wardrobe. A quick swap of accessories and it can easily go from the office to evening. It’s made from breathable and lightweight wool mesh that’s darted at the bust to ensure a flattering fit. 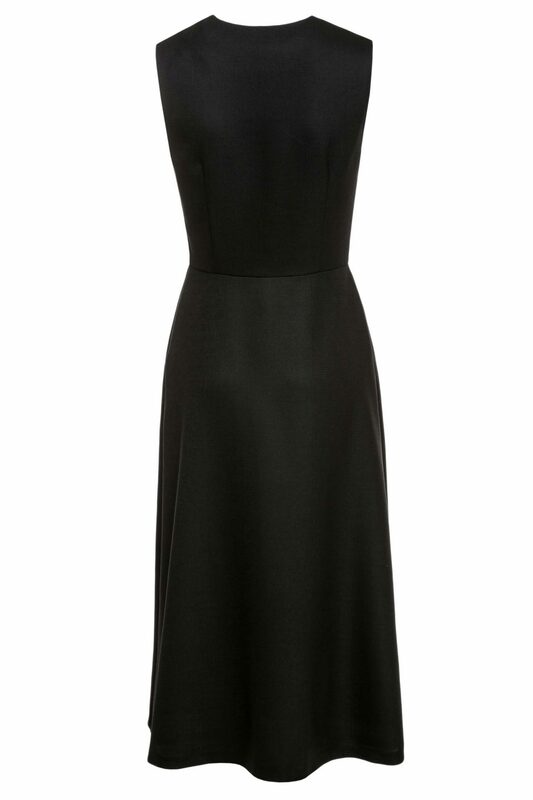 The design kicks out to a slightly flared midi skirt that has practical side pockets. Styling tip: Layer over vibrant separates – a white T-shirt or a turtleneck – for a super chic look; or wear just as perfectly as a solo piece.